Too often infertility discussions are silenced, or if spoken about. at all, is generally by the female. 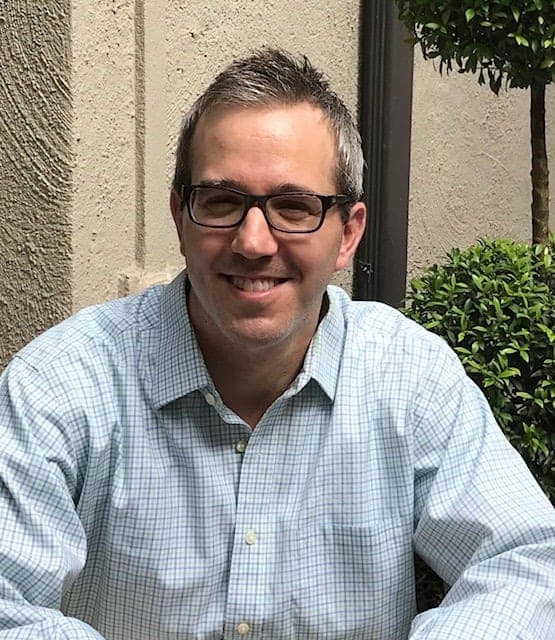 Today that changes in this discussion with Brent Stoller, infertility advocate and trying to conceive dad. Today we’ve got a special guest here on the community, our first male advocate, Brent Stroller. Though the Warrior Women Wednesday series has been a little quiet for a while, I am so glad to bring it back and change the name to be more inclusive of our partners, too. Brent Stoller is a writer in Houston. Since July 2016, he and his wife, Emily, have endured three pregnancies, three lost pregnancies and one continuous heartbreak. Yet they still remain hopeful that they will one day hold their own healthy child. I cannot express how grateful I am for the email I received from Brent last spring. Opening it made me smile, knowing that this little community had found it’s way into the home of yet another trying-to-conceive family and brought them a little virtual hug. Brent and his wife Emily have been so lovely to share their journey with us. Please join me in welcoming Brent and honoring their story. Please, tell your story. What has this journey to baby been like for you? Sitting at my desk, failing to sit still, I clutched my phone, waiting for it to ring. It was Friday, Dec. 22, 2017, nine days after my wife, Emily, had gone through the IVF implantation procedure. At any moment, she was going to be calling to tell me if the transfer had taken, and I could barely keep my breakfast down. Unfortunately, this anxiety-induced nausea had become part of my daily routine over the previous year and a half. On Friday, July 15, 2016, Emily and I learned she was pregnant for the first time. We were as excited as we were shocked, because we had just started trying. It happened so quickly, it almost seemed too good to be true. Until that moment, until I’d searched that ultrasound screen for a heartbeat that wasn’t there, I had been idiotically naive. I didn’t think this type of thing could happen to us. Now, I knew it could. And sadly, six months later, it happened again, when Emily suffered a second miscarriage. 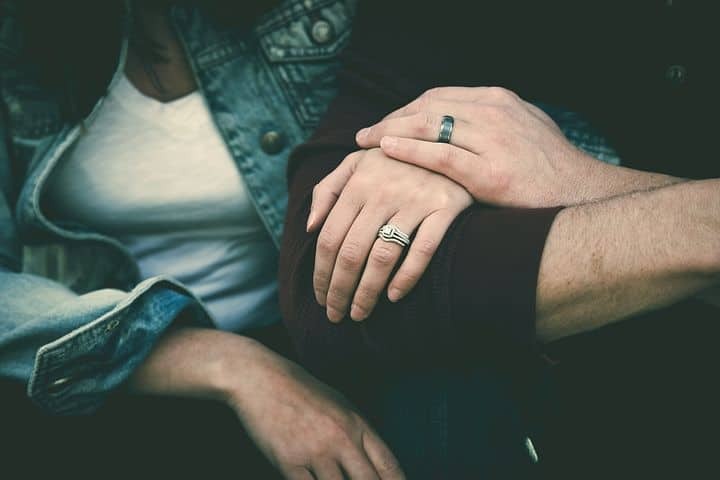 After meeting with a genetics counselor, we learned that our safest path forward was IVF, as it would allow us to genetically test our embryos. So that’s what we did. For most women, a balanced translocation compromises about half their eggs. 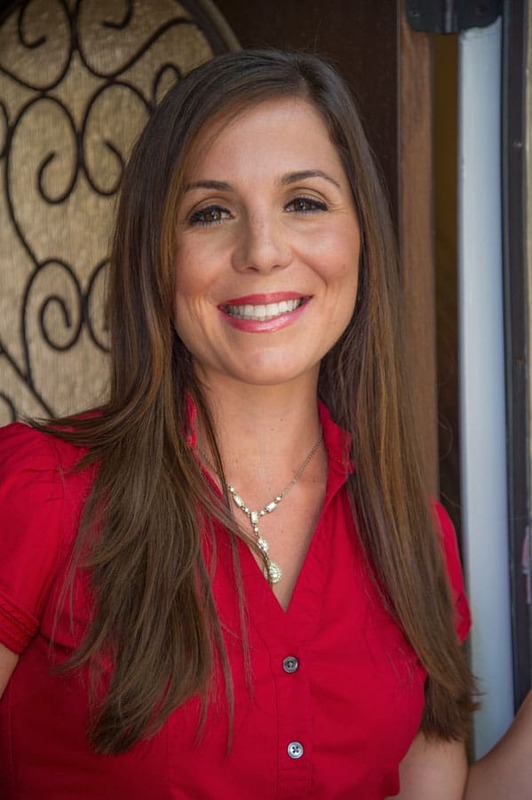 Through the IVF process, we learned that an estimated 80 to 90 percent of Emily’s eggs had been impacted. It took three retrievals, but we ended up with three chromosomally healthy embryos. Which brings me back to that morning last December. Just before 10 a.m., there was a knock on my office door. I opened it and saw Emily. Instead of calling me, she’d chosen to surprise me, and was standing there holding a cupcake with three candles on it — one for each of us, and one for our family-member-to-be. After two miscarriages, three rounds of IVF and one 1-in-500 genetic condition that complicated everything, Emily was finally/thankfully/mercifully pregnant with a healthy child. The ensuing three and a half months went as well as we could have hoped. Every doctor’s appointment went perfectly, and the first trimester passed easily. Actually, it was easy for me. Emily, on the other hand, was besieged by nausea. Every time we went out to eat, it was a 50-50 shot we’d make it through the entire meal. At Benihana’s, she missed the onion volcano because she was vomiting in the restroom. Nausea was a good sign; it meant this was a healthy pregnancy. And technically, I suppose that was true. Emily’s pregnancy was healthy, at least for a little while. But tragically, the baby was not. The morning of Emily’s 20-week anatomy scan promised to be special. After all, we were going to see our child’s face for the first time. Our primary concern was that the tech might slip and reveal the baby’s gender, a piece of info we wanted to remain a surprise. At least, I think that’s what she said. The news the doctor shared next knocked me into a this-can’t-be-happening haze, forcing me to double-check my body and surroundings to make sure it wasn’t a dream. That’s what happens when you take a metaphorical two-by-four to the temple. Amid that fog, only one thing was clear: This pregnancy was over. So now, here we are, bruised and battered. But still battling. Days filled with desperation and despair. Days when we cry, and days when we make each other laugh with hideously inappropriate humor. Days when we feel alone, and days when we feel enveloped by warmth and love. Days when it seems like the good days are gone forever, and days when we catch a glimpse of them around the corner. How did we get here? How could all this have happened? How is this what our life is now about? It’s funny, for as awful as the first two miscarriages were, once we got some distance from them, we were able to not only understand them, but to be grateful for them. They brought us out of the dark and shined a light on a problem — a problem we couldn’t have known about otherwise. They led us to take that blood test, which led us to IVF, which led us to our three chromosomally healthy embryos. When viewed from that big-picture perspective, they made sense. This last lost pregnancy? I don’t know. I don’t know if it will ever make sense. I don’t know if it can. What I do know, though, is that to find out, all Emily and I can do is keep hoping and keep moving forward. Together. How many years have you been trying? It’s been over two years at this point. I’ve subsequently learned that’s not that long in the world of infertility. But it’s felt like an eternity for us. 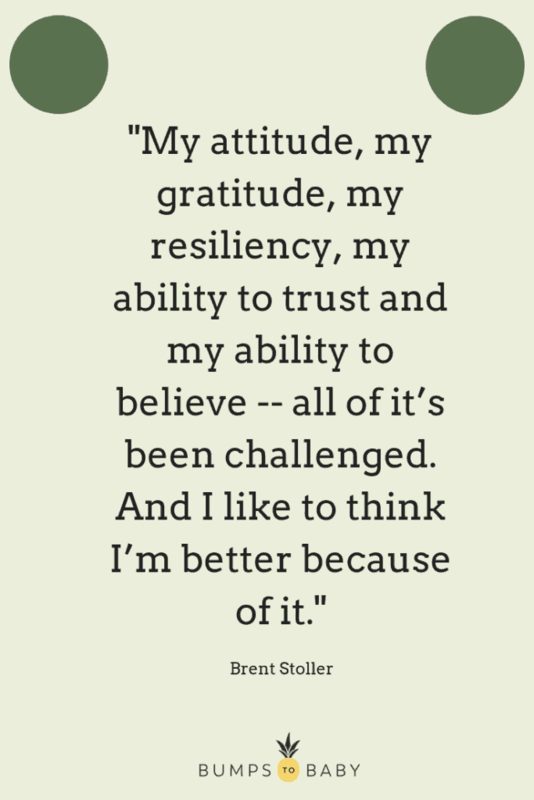 My attitude, my gratitude, my resiliency, my ability to trust and my ability to believe — all of it’s been challenged. And I like to think I’m better because of it. I admire and appreciate Emily more than ever. I’ve always known she was strong, but I have been in absolute awe of her courage, determination and undeniable spirit. One of my pet peeves is when couples say, “We’re pregnant.” I know plenty of people do it, so I apologize to those I’m offending. But it drives me crazy. You’re both expecting a child, and you’re both going to be parents. But she’s the only one who’s pregnant. That’s never been clearer to me than during these last two-plus years. Emily’s the one who’s endured multiple miscarriages, and taken over 100 fertility shots, and gone through the changes and trauma inherent to trying to grow a human inside you. Yes, I’ve suffered emotionally. But so has Emily — all the while suffering physically as well. What advice do you have to those struggling with infertility? 1. Talk to each other; talk to others. 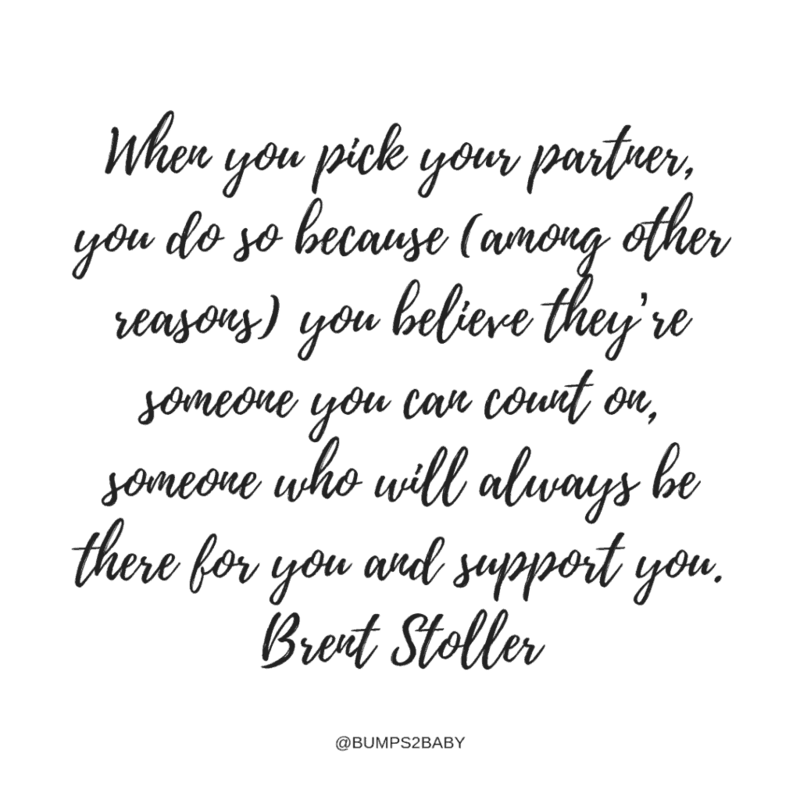 As Emily’s pointed out, when you pick your partner, you do so because (among other reasons) you believe they’re someone you can count on, someone who will always be there for you and support you. But you never know for sure until you’re tested. And infertility presents quite the exam. Thankfully, Emily and I have been that someone for each other, and we’ve done it through our communication. This has allowed us to process our emotions and stay on the same page. It’s also reminded us that neither of us is in this alone. Still, I’ve had moments of intense loneliness, when I’ve felt like it was just the two of us trying to conjure the miracle that is having a healthy child. One of my biggest regrets is that I wasn’t more open about our story earlier. I have friends and family who would’ve done anything to help, even if that meant just listening to me ramble (as you, the reader, are so kindly doing now). But I shut them down by shutting them out. I figured telling them what we’ve been going through would be distressing, and it would make me feel worse. And as I’ve started opening up more, sometimes it is and does. But what I’ve also found is that the care and compassion I’ve received from loved ones far exceeds whatever temporary discomfort I might feel. The reward has been worth the risk. Granted, you don’t want to do this all the time. Think of this advice like a piece of chocolate cake — indulge in it every once in a while. It’s OK to be sad. It’s OK to be angry. It’s even OK to give up hope. In fact, it’s probably healthy to do all of the above. In the aftermath of losing Emily’s third pregnancy, she and I didn’t do anything. We barely saw or spoke to anyone. We didn’t go out to eat. We didn’t even open our window blinds. We just sat on the couch and rewatched the series, “The West Wing,” a series we’d already seen countless times. The show was almost like our comfort food — something familiar that felt good and, most importantly, took our minds off our reality, 44 minutes at a time. But then I was reminded by my therapist that if I’d, say, broken my leg, I wouldn’t expect to immediately start working out. I’d give myself the chance to rehab and recover, until I was strong enough to resume my normal activities. The same thing applies to pregnancy struggles. Your leg might not be broken, but your heart is. And your heart needs time to heal. This has become my mantra. For much of my life, I never wanted to get my hopes up, because that meant they could get dashed. This was a form of self-defense, a way of hedging my bet. If I expected the worst, my thinking went, the worst couldn’t hurt me, at least not as badly. But this experience has proved the opposite. Early on, I took my standard approach, bracing for bad news whenever we’d be waiting to hear how many eggs had been retrieved or how many embryos had the proper genetic makeup. Yet when the bad news came, it was no easier to stomach. If anything, it was more difficult, because I’d already been living with it as if it were my reality, which had drained and depressed me. Hope has been my silver bullet. It’s kept me elevated and energized, not only when things have gone our way, but especially when they haven’t. It’s helped me cope, and process, and continue on. As long as you have hope, you have a chance. Of course, that’s easy to say, but often hard(er) to believe. It has been for me, like when we found out Emily’s seemingly healthy pregnancy was anything but. And that’s where trust comes in. Trust is like a triage for hope. It reinforces it and keeps it alive. It instills in you a faith — that blind faith that, whatever happens, no matter how awful, is what’s supposed to happen, and that everything, eventually, will be OK.
For me, this speaks to the power of trust. What is your favorite song that lifts you up? Prior to Emily’s third egg retrieval, each night after she took her shots, we’d push our coffee table aside and dance in our living room to our favorite Joshua Radin songs (www.JoshuaRadin.com). It got us moving and kept us upbeat. That’s what music can do. So listen to it. And for what it’s worth, the third round of IVF ended up being our most successful. You are not alone! If you’re struggling with infertility or pregnancy loss, learn how to keep hope alive with my free strategy guide. Thank you so much Brent and Emily for sharing your journey with us. We are so grateful for your openness and are keeping the HOPE alive for you two and your beautiful rainbow. 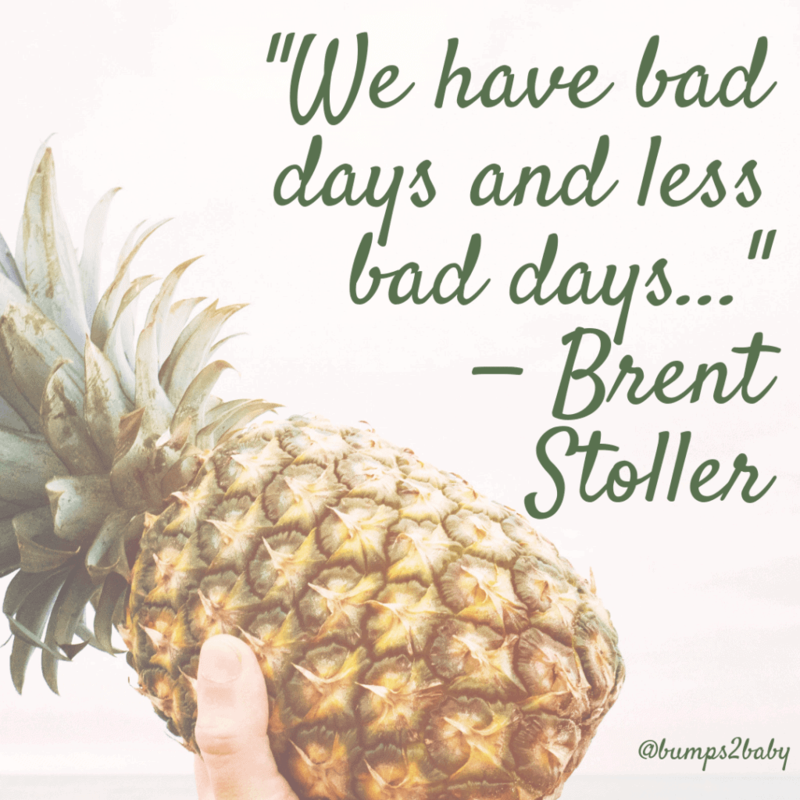 To connect with Brent and follow his writing, feel free to stop by his website, www.BrentStoller.com, or his social media accounts (Facebook, Instagram, Twitter) and say hello. If you are interested in sharing your story, please connect with me here. I’d be honored to have you here! And, for more inspiration and support check out our Instagram account here and the private Facebook community here.